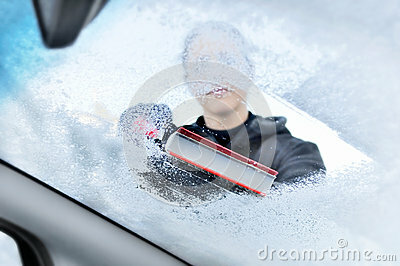 This winter I want to avoid having to scrap the windshield on the inside with the heater on max. Do you know if installing a window deflector will help? 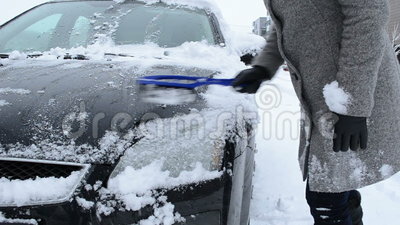 I am thinking that if I leave one of the windows slightly open but covered with a window deflector that frost will not form on the inside of the windshield.